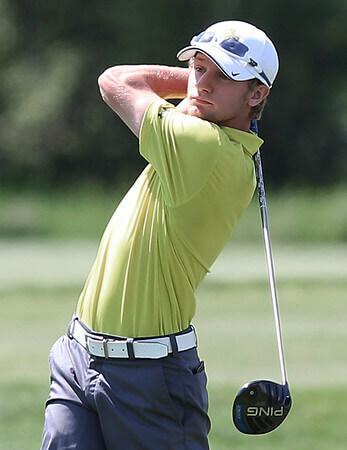 MLive is hosting an online poll to decided which “Detroit area golfer has been the most dominant on the links this season.” Cast your vote for EC’s own Tyler Rozwadowski! You can vote at the link below until 10 a.m. on June 15. → EC Boy’s Golf Wins First School State Title!